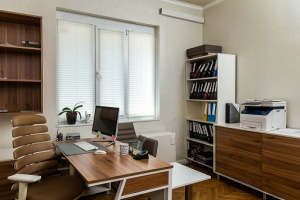 UBB Corporate Group and its subsidiaries reside in two state of the art offices in the center of Sofia, spanning over 270 square meters, working in a closely knit professional environment to provide you and your business with a one of a kind high standard accounting service. We employ contemporary software solutions for our accounting and administrative needs, as well as the management, human resources, archiving, cyber protection and communication essentials. We maintain a constant contact with you through all contemporary forms of communication, five days a week our offices are at your constant disposal. We take it to heart to prudently consider every single step of your business proceedings. We have a constantly updating software and hardware solution system. 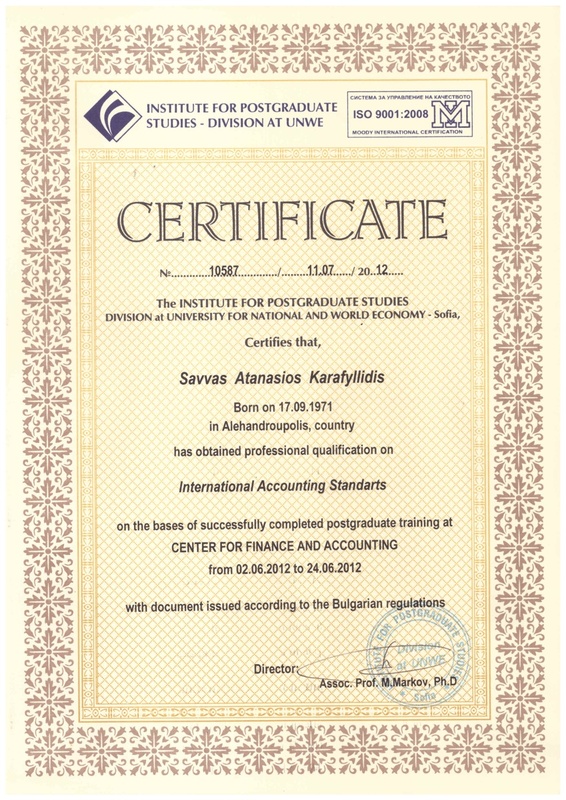 We cherish our employees and persistently invest in their professional development. The highly educated and talented people we work with are our most precious resource. 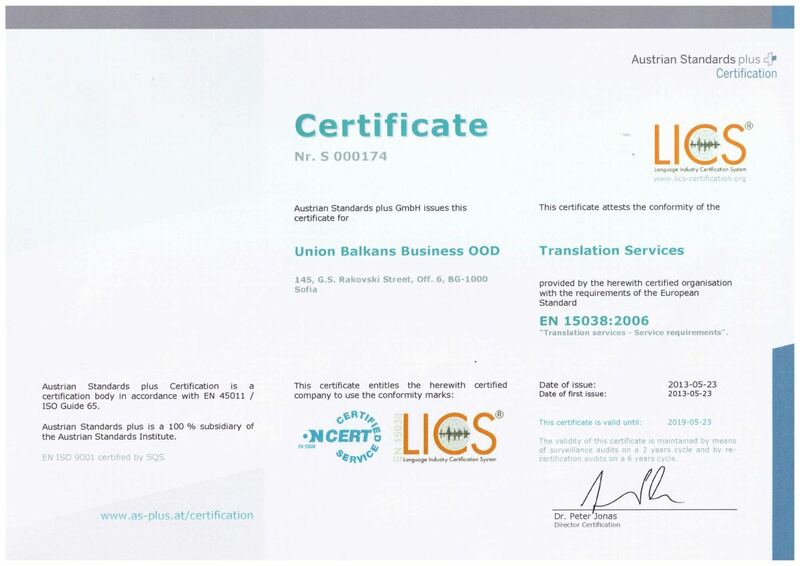 Union Balkans Business OOD was established with an Article of Incorporation on October 14, 2011 with a main objective to represent and mediate foreign natural persons and legal entities. The two partners, a Bulgarian and a Greek, who have established and who work in Union Balkans Business OOD are Bulgarian economists, colleagues from the University of National And World Economy in Sofia, with experience in various areas of the world economy. Ever since the accession of Bulgaria in the European Union in 2007, there are new and wonderful opportunities for investment in this country with stable and business friendly tax system. 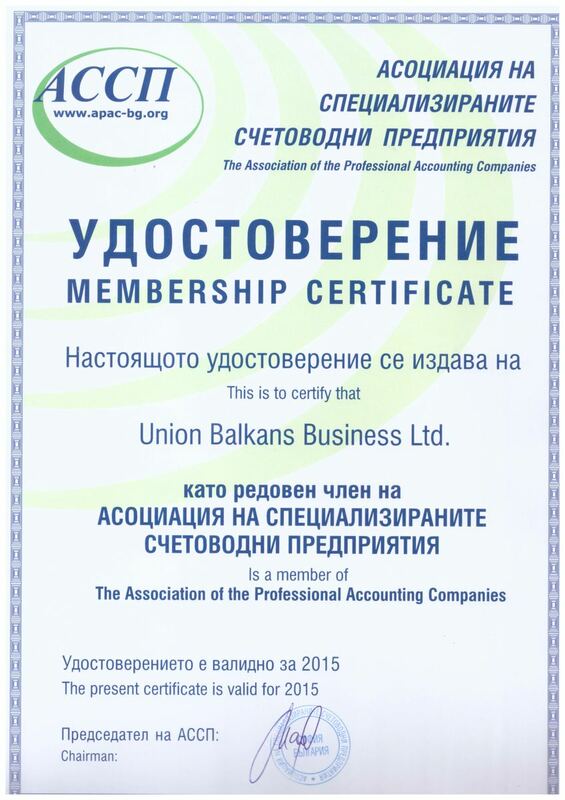 That is why we, in UBB welcome you, so we can assist you and support you in your pursuit of a new business in Bulgaria. 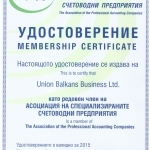 UBB is your partner in Bulgaria. We also offer our assistance in the establishment of successful business partnerships by providing professional interpreting services at your meetings, interpreting before notary public, state institutions, as well as translation of your documents. In relation to this, UNION BALKANS BUSINESS OOD. 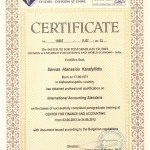 has an official translation service provider contract with the Ministry of Foreign Affairs of the Republic of Bulgaria. Thanks to UNION BALKANS BUSINESS OOD, more than 70 companies successfully carry out their business activity in Bulgaria. UNION BALKANS BUSINESS OOD. has already build and continues to develop stable partnerships with professional from various areas of the economic life in Bulgaria. Thanks to this cooperation and the diverse experience with companies with international activity, we can offer you everything that your new business in Bulgaria needs for a successful beginning. Our work is the best advertisement: the great number of companies with diverse portfolio of activities established under our guidance. For the past year they are more than 60. We helped in their establishment and now we help companies in the areas of commerce, services, import and export, tourism, electo-trade, construction, recruitment, art and many others. Thanks to this rich portfolio of the companies created with our assistance, we never cease learning and developing in order to be useful every day. 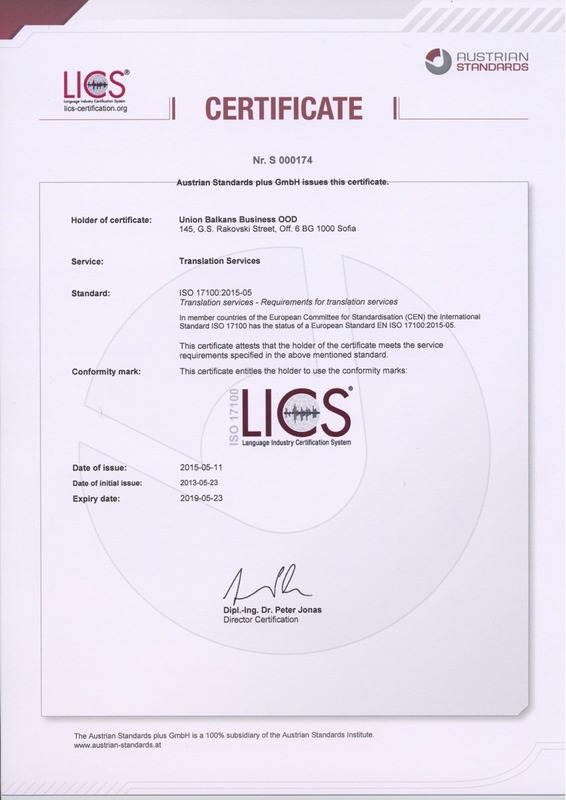 Union Balkans Business OOD is certified under ISO and owns a license for the European Quality Standard for Translation Services. 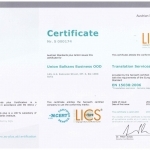 Union Balkans Business OOD is registered as an administrator of personal data in accordance with Article 3 of the Personal Information Protection Act with certificate number 320943. 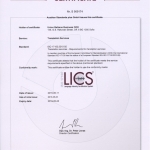 Therefore the information that you give us is protected by means of this law and our clients can feel secure during the establishment of their company even if they are not in Bulgaria. UBB stands on your side!